SteriUno Cleanroom marker are ideal for application in critical environment. They are fade and water resistant, quick drying, non-toxic alcohol resistant ink that marks on cold or wet surfaces, plastic bags, or disposable lab ware. Marks will not smear on reusable glass, metal, or porcelain lab ware but can be scrubbed off. 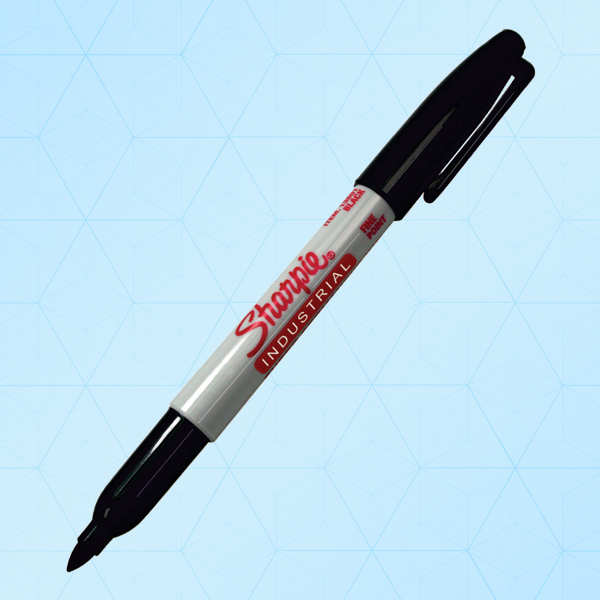 Manufactured in a facility holding the ISO 9001:2008.all markers are double poly-bagged.